Beijing spring the weather gets warmer, and the recovery, flowers in full bloom, is the best tourist season of the year, Beijing attractions very much, from the natural landscape to cultural sites, numerous, so Beijing spring tourism where fun, today will give you recommend a few suitable for spring spring tourist attractions in Beijing, to pursue the travel together. Recommended reason: the Summer Palace is China's existing largest and best-preserved imperial garden, one of China's four big gardens.Located in the haidian district, is apart from the Beijing city 15 kilometers, covering an area of about two hundred and ninety hectares.Use of kunming lake and longevity hill as a base to hangzhou west lake scenery, draw some design methods and artistic conception of the jiangnan gardens and built a large natural ShanShuiYuan, is also preserved the most complete a royal palace YuYuan, known as the royal garden museum. 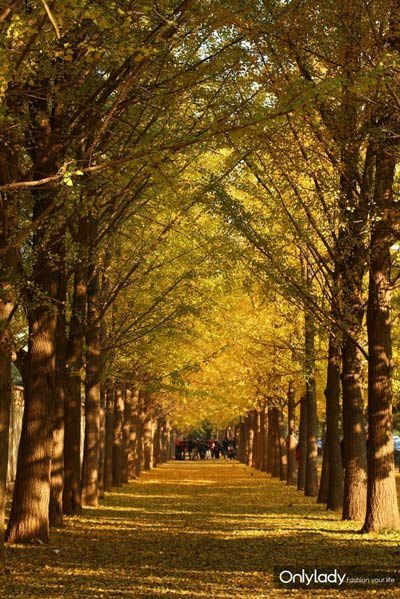 Recommended reason: the Beijing botanical garden is located at the foot of xishan.Built since 1956, has completed 200 hectares garden greenbelt, cultivation of plant more than 560000 strains, 5000, 900000 square meters of grass.Botanical garden to display China's northeast, northwest, plant resources in north China is given priority to, both part of the central and southern subtropical ornamental plants.There is a mix of scientific content and appearance of the garden.Coincided with the spring flowers, why not use a few days holiday to enjoy the beauty of the peach blossom Beijing botanical garden!Prunus persica Beijing botanical garden park in red and white prunus persica, crimson peach peach, longevity peaches, chrysanthemum, nearly 70 varieties, more than thousands of peach.Were blossoming peach colour is gorgeous, beautiful flowers posture, all visitors are memories.The peach flower festival period, you will be able to in Beijing botanical garden to enjoy the beautiful natural landscape, rich plant species, excellent cultural activities, delicate plant landscaping, etc., let you as if place oneself in a sea of flowers.Peach flower festival, during which show all kinds of flowers. Nearly one thousand varieties, one million strains (basin). Recommended reason: the phoenix valley scenic spots located in the haidian district in Beijing nie area township, 33 km from tiananmen square, a total area of 17.88 square kilometers, is the nature of human side pure land, without artificial carve a piece of jade. "Outer suburbs, near the road, Beijing natural big air conditioning! "Is the advantage of phoenix valley scenic spots and characteristics.In April, the phoenix valley 600 mu apricot flowers open gradually, scenic, tourists can travel to Beijing in spring to see the beauty of apricot flowers. Recommended reason: yunmeng mount, called "small huangshan mountain", is located in Beijing miyun county and huairou district, called "yunmeng mountain", is the Beijing suburbs famous scenic spot, also is the famous national forest park of Beijing.Shrugged, pull in to the mountain valleys deep cutting and crags, waterfall and water flowing throughout, cloud and mist flux, trees and flowers fragrant, natural scenery is very beautiful.On the cuckoo viewing festival, 5000 acres of red azalea blooming glorious, ma red CanReYunXia. 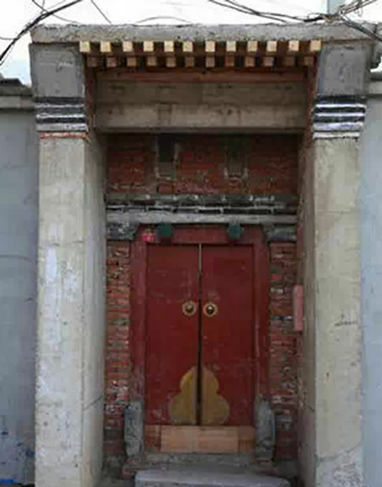 Recommended reason: the respectful wang fu, national key cultural relics protection units, for a palace, the largest in the qing dynasty has as ho-shen, Lin mansion.In 1851, prince gong yi xin become the master of the house, the name of respectful king government office, also therefore.Respectful wang fu through the history of the qing dynasty from prosperity to decline, carrying the extremely rich historical and cultural information, so have "a respectful wang fu, half of the qing dynasty history".The property of the clean room after collapsing, mansion belonged to furen university, in 1988, respectful wang fu garden open to the public, respectful wang fu 2008 mansion after restoration project, comprehensive opening to the outside world. Respectful wang fu points in three way, respectively is composed of multiple courtyards, the cover is 160 metres long after the second floor.Middle of three buildings is the main part of the palace, a hall, 2 it is after the temple, three is the floor.Deferred building is 160 meters long, has more than 40 houses.East and west road each have three courtyards, and the middle summit.Palace of the last part is the garden, more than 20 scenic area each are not identical.Palace is China's existing best-preserved palace in qing dynasty in the palace, there was once a qing dynasty emperor qianlong dynasty worthies ho-shen the first curtilage.